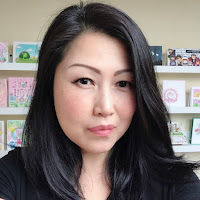 Welcome to the My Favorite Things May Release Countdown day 4! 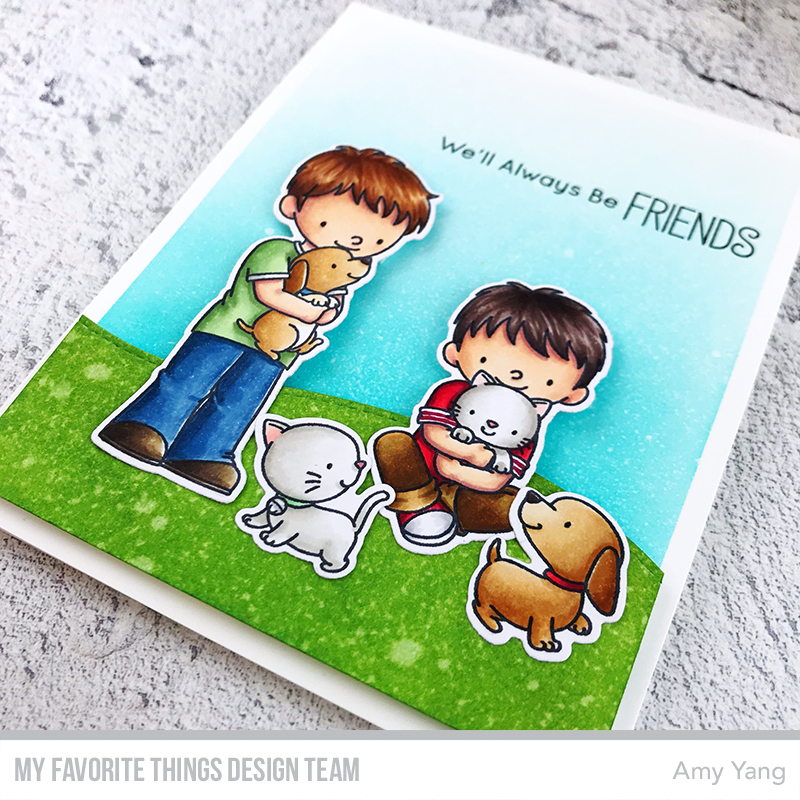 Today, my card showcases the new BB Little Buddies stamp set and coordinating dies. To begin, I colored the stamped images from BB Little Buddies with Copic markers. After, I cut them out with the coordinating dies. I inked the front panel and the hill panel with Distress Inks. I spritzed both panels with water for texture. Once it dried, I stamped the sentiment with Extreme Black Hybrid Ink. To finish, I adhered the hill panel and the images with either foam tape or double sided tape. 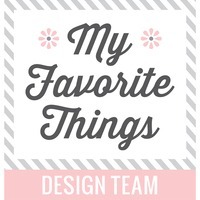 Be sure to visit today's countdown post at the My Favorite Things Blog for more sneak peeks of the May release and for more inspiration from the other MFT Design Team Members. Leave a comment on the MFT blog for a chance to win a $75 prize! Thank you for stopping by! See you again tomorrow for more sneak peeks! 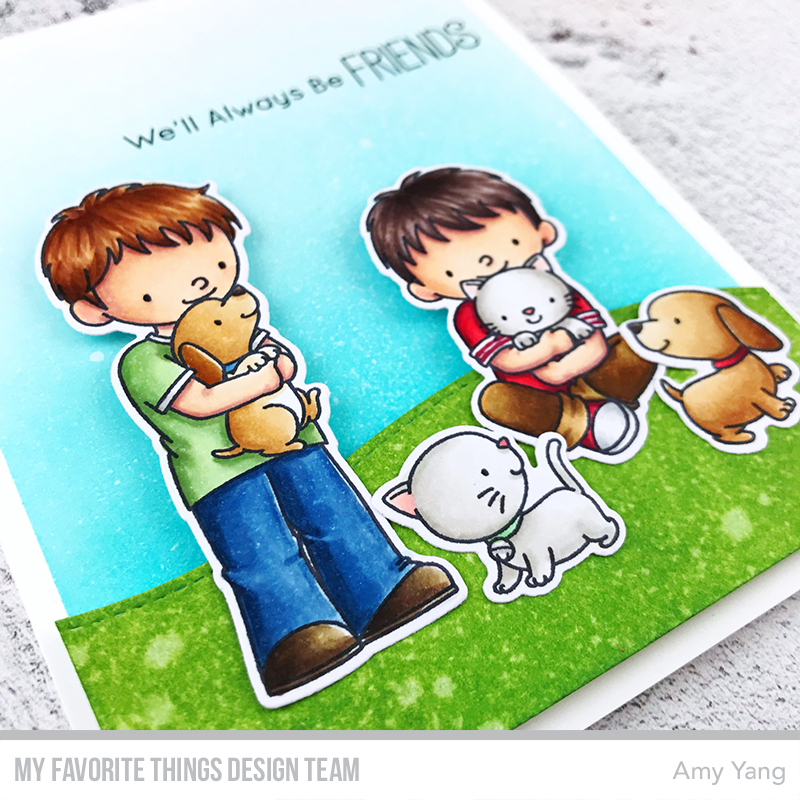 Super SWEET friends card, love the coloring! These little boys are too sweet.